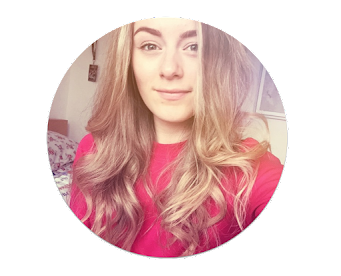 I'm Alice, I'm 18 and I write for The Rose Glow. This blog was started in 2013 and went under a rebrand in 2015. The blog mainly focuses on Lifestyle (including mental health, books, recipes, travel and updates) and Blogging posts. As an English Language enthusiast I particularly enjoy writing and sharing my thoughts with others. I became particularly interested in English Language when I began A-Levels and I will soon be enrolling to study it further at Uni. However, in between that, I'm taking a gap year. In my gap year I plan to gain lots of work experience, but also indulge in my blog and and showcase my love for writing. I'm from North-East England. I love cats, typography, soap operas and tea.